The most accurate Manchester town map available online. Manchester is a township and city in Hartford County, Connecticut, United States. As of the 2010 census, the town had a total population of 58,241. Manchester was settled by colonists around 1672 as a farming community, although at the time it was known just as Orford Parish (the name that can be found on the memorial to the revolutionary soldiers from the town. The many rivers and brooks provided power for paper, lumber and textile industries, and the town quickly evolved into an industrial center. 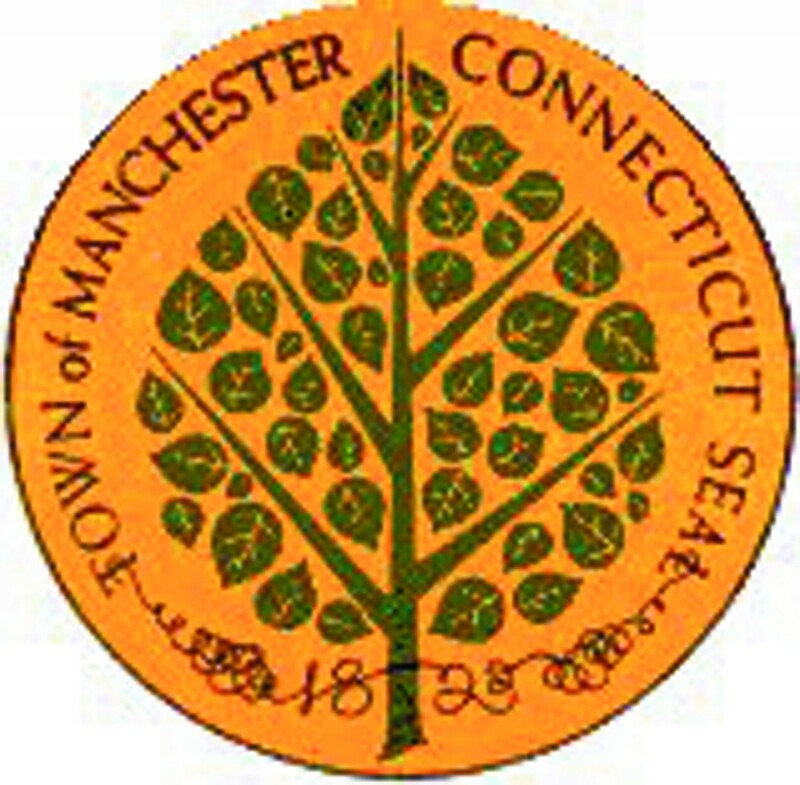 The town of Hartford once included the land now occupied by the towns of Manchester, East Hartford, and West Hartford. In 1783, East Hartford became a separate town, which included Manchester in its city limits until 1823. In 1838, the Cheney family started what became the world's largest silk mill. Eventually, Manchester became an ideal industrial community. The mills, houses of the owners, and homes of the workers are now part of the Cheney Brothers Historic District, aNational Historic Landmark. Also of note are the E.E. Hilliard Company Woolen Mills. Founded ca. 1780 by Aaron Buckland and later sold to the Hilliard family. The Hilliard Mills are the oldest woolen mill site in the country.